we will send one roll/color, or you can specify the color. 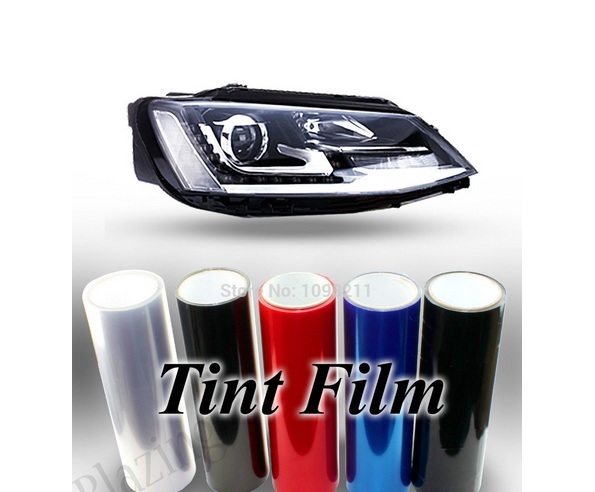 High quality vinyl flim, durable for use. Best decoration for your loved car. Durable and high quality, have a long life outdoors. Strong self-adhesive sticker can be applied to virtually any surface. Can be applied to tail lights, headlights, stereos, brake lights, fog lights. Easy to install it yourself, but professional installation is recommended. High temperture resistant and UV protective. Easy to stick and remove Without leaving glue behind.